Bob Diener co-founded Hotels.com in the '90s. When he launched Getaroom.com in 2009, the landscape had dramatically changed. Let's say you've sold your flourishing business, or taken it public, for a tidy sum. Starting another enterprise, especially if it's in the same industry, should be a piece of cake, right? Well, yes and no. The success of your first venture can make you overconfident, and entrepreneur Bob Diener said that's trouble. "Always be humble. You have to be ready to admit when you're wrong, and change your plan quickly if it isn't working." Diener knows what he's talking about. In 1991, he co-founded Hotels.com, then sold it in 2003 to InterActive Corp. (IACI), which owned Expedia.com and other sites. Financial research firm PrivCo estimated the deal was worth $1.2 billion. Diener and co-founder Dave Littman had signed five-year non-compete agreements, but once that time was up, they were itching to get back in the game. So in 2009, they launched Dallas-based Getaroom.com. Why start another travel site? "When the economy fell apart, the dynamics of the hotel business changed," Diener said. "Occupancy rates plummeted, and consumers -- including business travelers -- were suddenly much more cost-conscious. We saw it as an opportunity." No-frills Getaroom.com offers deeply discounted lodging -- "no rental cars, cruises, or any other stuff," Diener said -- at about 25,000 hotels in the U.S. It's a hit with budget-minded travelers, with revenues up by 70% in 2013, and it now has about 200 employees. But getting there has been full of surprises. "We tweaked our business model several times before we got it to where it works for both hotels and consumers," Diener said. Revenues grew steadily from 2009 through 2011, but that growth was "slower than we expected, and it took us a long time to get to profitability." That was partly because the marketplace had changed even more than he and his team realized. "When we started Hotels.com, the Internet was so new that there wasn't much competition," Diener explained. "This time, the market was much more crowded, even saturated, and the big challenge has been how to differentiate ourselves from everyone else. It's a whole different skill set." Some of what worked for Hotels.com was a total flop for Getaroom. One example: Advertising. 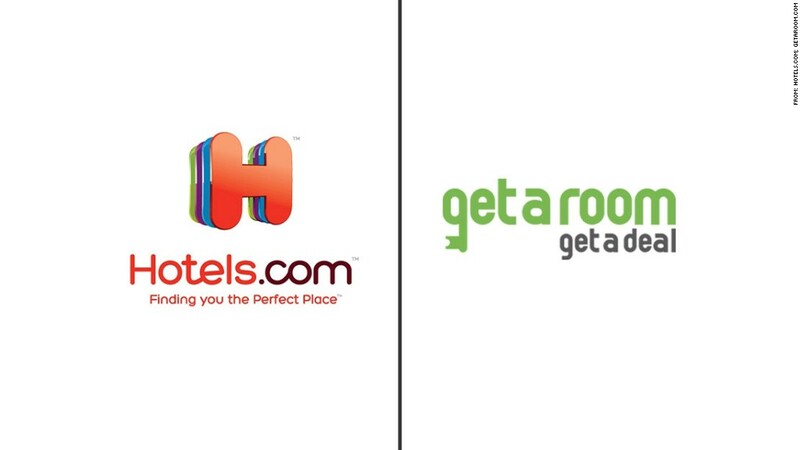 Because TV and radio ads had helped Hotels.com win market share, Getaroom launched a media blitz in 2009 and 2010. "It was very expensive, even though I wrote, directed, and produced the commercials myself," Diener recalled. "But people see and hear so many ads for travel sites now, it was a huge expense for very little return." Now, Getaroom relies on word of mouth, social media, email and repeat customers to get the word out. "Once we got more cost-effective, we grew a lot faster," Diener noted. What advice would he give entrepreneurs who are starting second businesses? Two suggestions: "Keep expenses low and watch your bottom line like a hawk," Diener said. "And keep in mind that everybody makes mistakes. Nothing goes exactly as planned. Just don't go into it assuming you have all the answers" -- even, or especially, if your first venture was a huge success.